The use of a massage chair should be a relaxing experience. But if someone is concerned that they don’t have the spare change on hand needed to activate the chair, you’ve lost a customer. 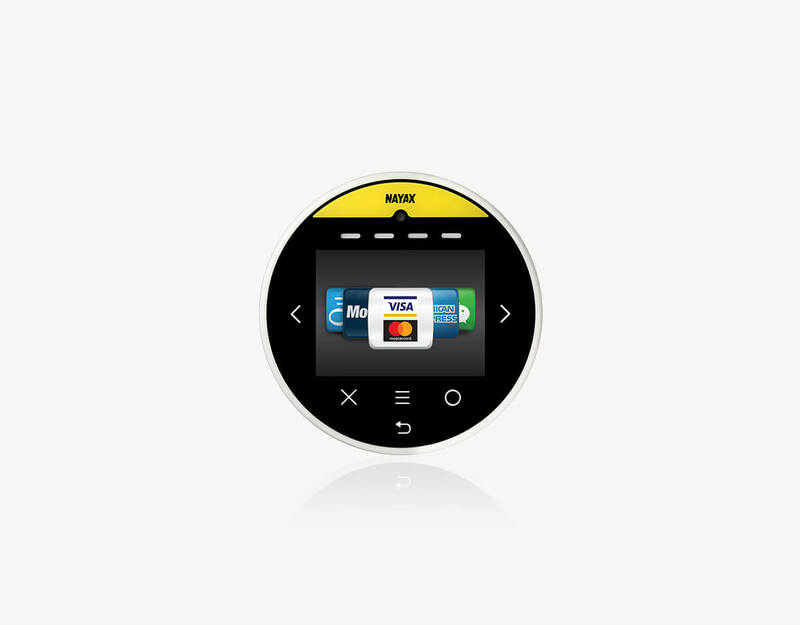 Free your customers from that worry by letting them pay cashless, with Nayax’s cashless payment solutions!